Venky Atluri is the young director in the film industry who scored a big hit with the first film Toli Prema. The director is now working on an exciting project titled as Mr.Majnu in which Akhil played the lead. The film is releasing on the coming Friday. It is usual that the speculations arrive about the hero’s and the director’s next films when their movie is due for a release. In the same manner, there are now rumors about Venky Atluri’s next film. 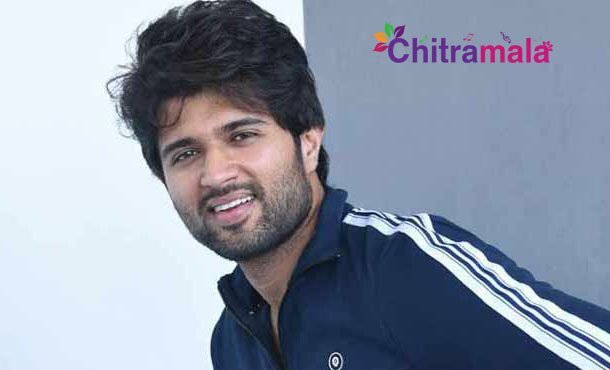 The buzz is that Venky Atluri might team up with the sensation Vijay Devarakonda. The actor is currently shooting for the movie Dear Comrade. Apparently, he signed a two movie deal with Mythri Movie Makers and the producers are gearing up for shaping a film in the combination of Venky and Vijay.